"WE ASK....YOU SAY....WE LISTEN....AND TOGETHER....WE WILL DO!" 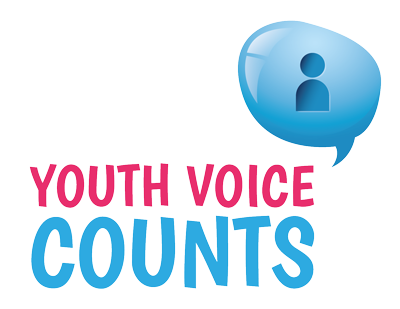 This survey has been designed to give the young people in Southampton the opportunity to voice their views, feelings, knowledge and experience to their local Police Safer Neighbourhood Team. The information from this survey will assist us to LISTEN to you, and for us to better understand your concerns. What you tell us will help us to set priorities and tailor the way in which we work towards improving our service to you; building better relations so we can work together in the future. * 1. Which School do you go to?